Hello again to my beloved readers! One of the most awaited celebration of my very existence is coming! It’s that time of the year where I reach another milestone! We all know the saying that “age is just a number”, but it’s never too late or too early to do something you truly want. It’s been a while since I started fulfilling the dreams that I once had. As time goes by, we may think that there’s no more room for more, but that’s where we are wrong. There are a lot of good things coming our way that will make us dream bigger. It’s been a while but all of you are still here, supporting me and inspiring me to continue with what I’m doing. It’s overwhelming to know that the people who support me are continually growing. This just mean, that I am on the right track, and I will keep on doing the good things I have done and will make sure that I will continue to be an inspiration to all of you. I am humbled and grateful for all the support you guys are giving me. It is a great pleasure to give back to all of you, in my own little ways. I will send the invitations next week, and I hope to see everyone on that special day. Any companion or anyone not in the list are not allowed inside the event area. Please DO NOT FORGET TO RSVP. I am really sorry if I cannot invite everyone due to a limited number of seats available. I hope you understand. I do hope I can see you next event. In line with this, my Disney Princess Themed birthday party is happening this coming September 16, 2018. This party is a way of thanking all my supporters and followers. As promised last year, during my Unicorn Themed Birthday celebration, details of this year’s party will come from your desired suggestions. All of you casted your votes for my birthday’s theme, and Disney Princess theme won. 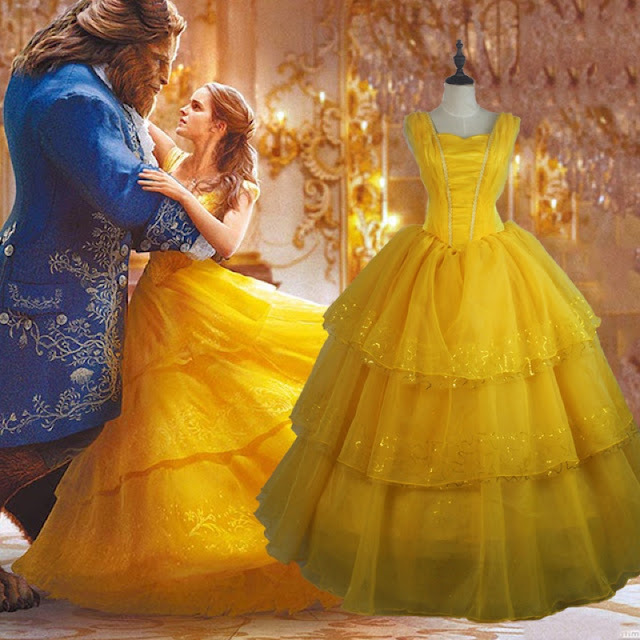 You guys also voted what costume I will be wearing on that special occasion, and fortunately, Belle of Beauty and the Beast made its way to the top. That elegant ballgown will make me look like a real princess on my special day. This event really excites me because, it was always my dream to become a princess, even for a day. You can also wear your own costumes (optional), it would be a lot of fun if you show up in your costumes as well. This event was made possible by all of you and some of my sponsors. I will make another post about them. 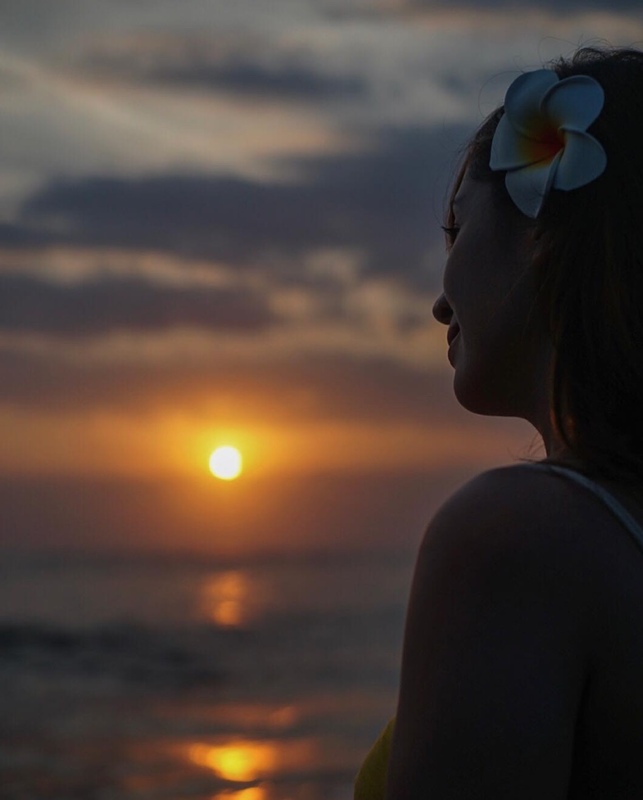 Since I have already mentioned giving back the love you all gave me, I’m excited to announce the winners from my Bali, Indonesia Trip #RochelleMikoGoesToBali. The two winners won the stylish handcrafted bag from Bali. Please message me on Facebook (Rochelle Miko Rivera) to claim your prize. Speaking of goodies to be given away, we do have more items up for grabs. I will be having another trip back to Bali, Indonesia, so more bags and other Indonesian products will be coming your way. We also have upcoming travel plans, I’ll make sure that there will be more pasalubong to be given away from every place that I visit. We’re only getting started and we still have more to come, so loves just stay tuned for your chances to be one of the future winners of our pasalubong! Also, there will be random goody giveaways that will be posted on my blogs, Instagram account, and Facebook page. I hope that you’re still with me when I start giving back to all of you who supported my journey right from the beginning, especially when it comes to live giveaways on my page! All of these is to thank you all for the love and support you showed and will continue to be a part of my life. This will not be possible without you all! Above all of these I am most grateful to God for continually giving me the chance to inspire everyone and for the abundant and healthy year! 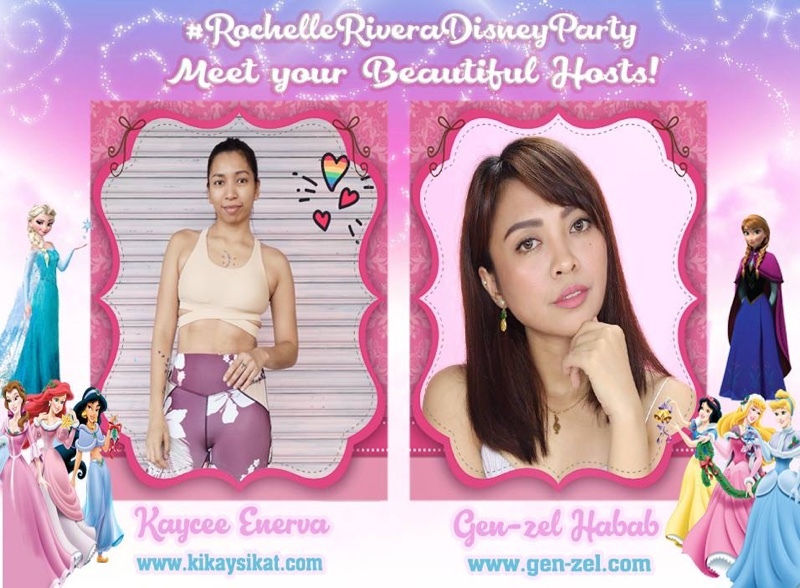 #BloggerBabes Kaycee Enerva and Gen-zel Habab for agreeing to host #RochelleRiveraDisneyParty. AnghieLyn Mariano for helping me with my invitations and posters. Wow!!! Super bonggang birthday celebration po madam.. Advance happy birthday Mada Rochelle!!! And congratulations to all the winners!! God bless you more madam.. Thank you :) See you on September 16th. God bless! Love you. Thank you Love :) I'm glad that you are one of the person that I inspired. See you on September 16th. God bless! You're welcome :) Salamat din sa support. Maraming salamat Grace :) See you on September 16th. Excited na ako. God bless! Love you. Congratulations Jaycee :) Don't forget to PM me on Facebook to claim your prize. Hope to also see you soon. Maraming salamat sa support mo. God bless! Keep in touch. Thank you so much Maj! God bless din. Hope to see you soon. Keep in touch. Sobra ako nagpapasalamat na isa ka talaga sa mga nag support saken. Huwag ka sana magsawa. Love you. Hi Jhen yes I will send you invitation. See you on September 16th. Salamat sa support. God bless! Advance Happy Birthday po. God bless more po. Thank you :) See you on September 16th. Wow wow wow!!! Advance happy birthday again po Ms. Rochelle! We you're followers are more excited as yours for your special day to come!!! We will always be here as you reach all of your dreams and make it all come true!!! Thank you so much Meldy! See you on September 16th. God bless! Love always. Thank you so much :) God bless you too. Ang bilis ng panaHon momshie no? It's really a pleasure to be in invited on your special day :) I'm sure mas masaya, colorful and lots of unforgettable memories na naman ang magaganap :) We will always support you till the end. Thank you for being my adviser :) love yah! Happy birthday! Although I'm a bit new to reading your blog, I can see why people still continue to support you. More blessings and birthdays to come! Hello Ms Rochelle! Can I join your party? I would love to meet you! WOW... Advance Happy birthday po ms.Rochelle 🎂🎉🎈. Sana po mapabilang din po ako sa mga iimbitahn po ninyo ito po ay sobrang ikagagalak ng aking puso❤ na mameet ang tulad po ninyo. Di dahil sa mga pagiveaways kundi dahil sa sobrang kabaitan po ninyo sa nga tulad namin. Nakakainspire po kayu ms.Rochelle. Nawa'y ibless pa po kayu ni Lord pati ang buong pamilya nyo.😇😇 continue to inspire us po. Maraming salamat po. 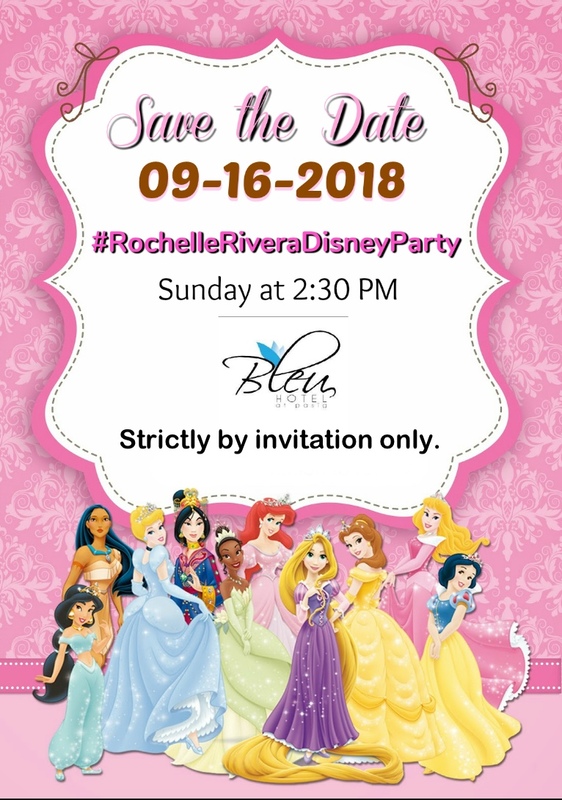 Girl’s will also be in Belle’s Custome Ms Rochelle favorite tlaga ng panganay ko kasi like daw nia Beauty xa eh hehehe — mas excited pa sa mommy.. Cant wait For this..
Ayieeee I am so excited mamshie, thank you for inviting me. I have Been a fan of Disney Princess ever since. Super excited na as in. Wow! ang Bongga at maganda ng theme ng birthday nyo po this year Disney Princess theme, one of my favorite.. Hoping po Ms. Rochelle mainclude po ako sa birthday party nyo po this year.. Excited for you celebration Miss Rochelle! Hope to be part of it po. God bless you and more powers to you! wow!! Advance Happy Birthday, Ms. Rochelle. Your unicorn party last year looks amazing, so no doubt this year's party is going to be 10x more amazing. Every kids and kid-at-heart attendees will surely enjoy this. First of all I want to say Happy Birthday ate Rochelle. You inspired every human being sa blogs mo especially mommies like me kasi nai-aapply ko siya every day sa daily life ko. Ang galing kasi you made it grabe nakakatuwa talaga na makita po kayo ngayon sa tagumpay niyo at continue inspiring people po. Sana this time makasama na ako gusto ko man i-invite sarili ko kaso baka mag mukha ako party crasher dun 😂. Wow Advance Happy Birthday Po Madam. Salamat sa pagbibgay inspirasyon sa tulad namin. Advance bonggang birthday po sa inyo Ms.Rochelle 🎉🎂🎈. Happy birthday Ms. Rochelle! Happy to see you on your Magical Disney Princess! Make Way for Wacoal Circuit Makati!